I opened my literary agency in January, 2008. Prior to that, I was the owner of the legendary Cody’s Books in Berkeley, California for 30 years. The agency represents books in a wide range of subjects including: narrative non-fiction, science, journalism, history, religion, children’s books, young adult fiction, literary fiction, and cooking. 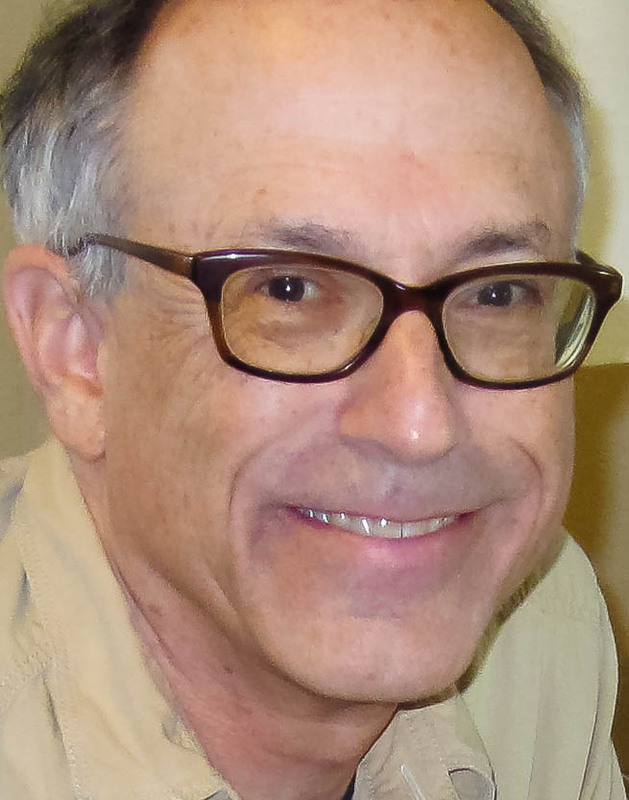 I am eager to represent projects in most genres as long as the subject or its treatment is smart, original, and will appeal to a wide readership. In narrative non-fiction I look for writing with a strong voice and robust narrative arc. I like history, science, journalism, and books that tell a big story about culture and society by authors with the authority to write about their subject. I am also seeking projects in all areas by scholars who are at the top of their field and who are committed to writing in style and content for a general audience. For literary, commercial, and children’s fiction, I have only one requirement — a simple one — that the writing reveal the terrain of that vast and unexplored country, the human heart. 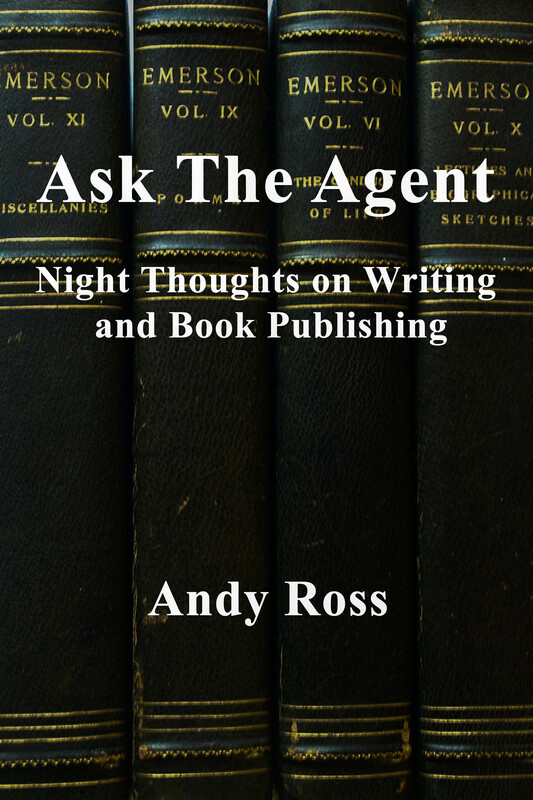 For more information about Andy and the agency and to see the authors and books he represents, visit the Andy Ross Agency Website.